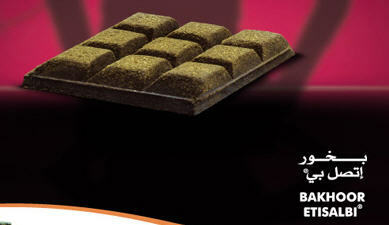 A beautiful smelling popular bakhoor, gentle to burn and slow to release the Touch Me bakhoor fragrance. Place the piece of coal in incense burner. 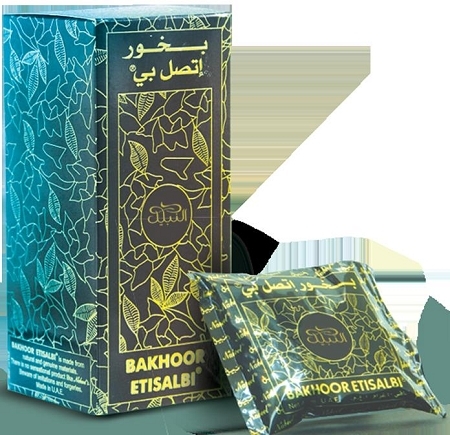 Sprinkle small amount of 'Etisalbi' incense. You may also sprinkle the incense directly on an electric burner. Very nice sent, heavy but sweet. This is my new favorite from all the nabeel bakhoor scents, touch me was my favorite for many many years until I tried this one, and so happy I found it at this price!! !